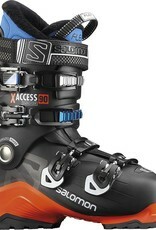 X ACCESS 90 adjusts to fit all recreational skiers via a top ratchet buckle and liner deformation zone around the ankle. Say goodbye to uncomfortable boots forever. 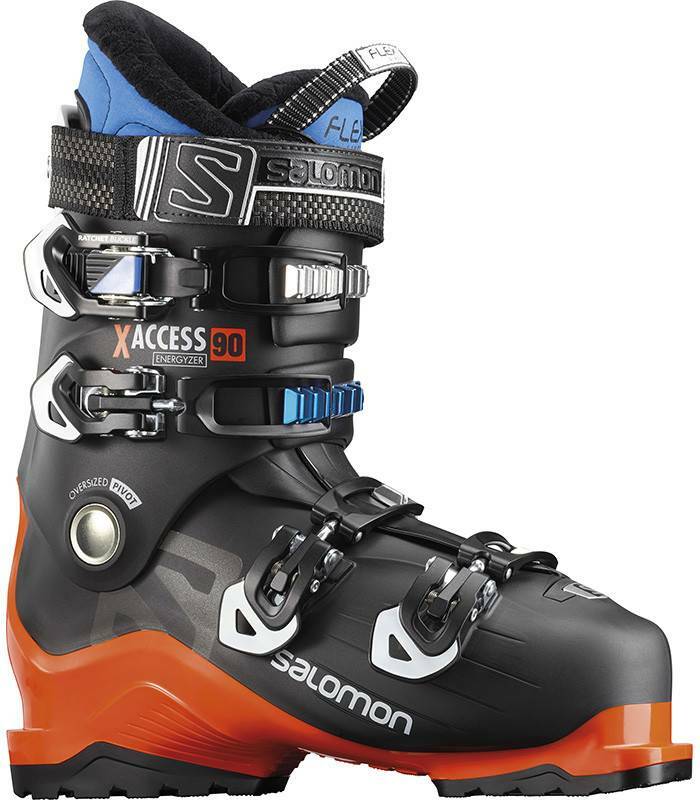 This is what all recreational skiers dream about, a fit for all day comfort and a performance to provide the smiles.